Hey Wangsters! 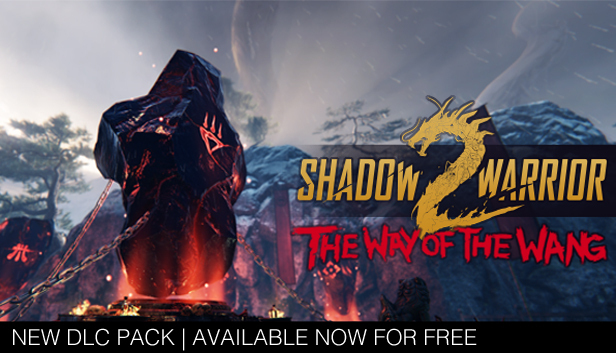 If you haven't had a chance to grab Shadow Warrior 2 it will be 25% off all weekend on Steam and includes a new free 'The Way of the Wang' DLC! Shadow Warrior 2 is available now on Steam! The follow-up to Flying Wild Hog's cult classic is already a critical and commercial success with a +90% Steam user review rating, 81 Metacritic score, and more free updates on the way to keep the Shadow Warrior 2 community full of Wang! Check out the reviews, watch some videos, and get it for 10% off this week if you own Shadow Warrior (2013)! 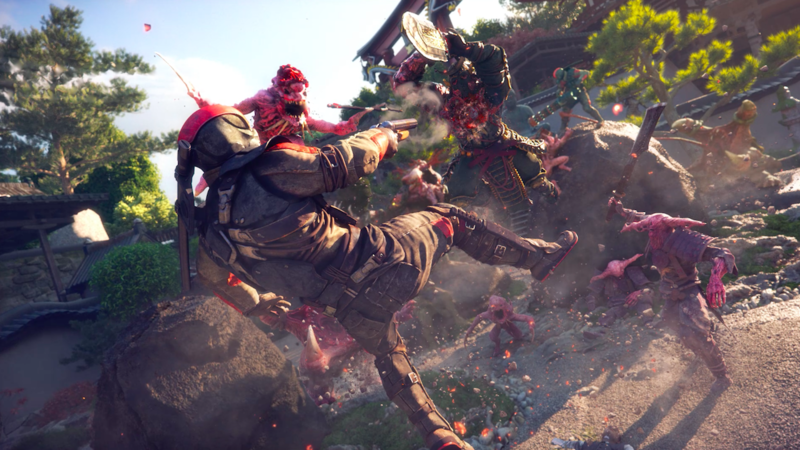 Shadow Warrior 2 is set to launch on PC October 13 and Pre-purchasing Shadow Warrior 2 also nets you the Razorback chainsaw katana which is every bit as badass as it sounds. Pre-purchase Shadow Warrior 2 and receive 10% off plus the exclusive Razorback chainsaw katana which is every bit as badass as it sounds. Owners of Shadow Warrior 1 or Hard Reset Redux get an additional 10% off their pre-purchase - 20% off total!